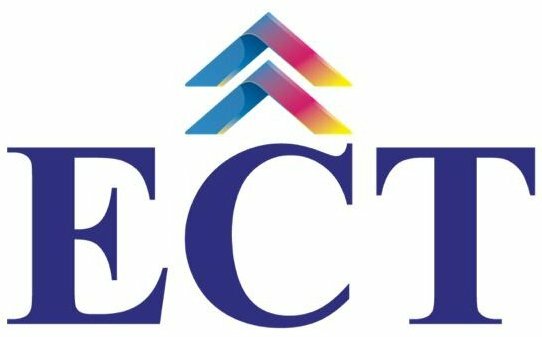 At ECT, we strive to provide complete satisfaction to the users of our website. Our courses are well recognised in the industry. Please read the fine prints of each service before making payment, it provides all the details about the services you purchase. We request you to read the details of the programme thoroughly before making an investment. In the event of any changes later on, we DO NOT OFFER A POLICY FOR CANCELLATION to any individual. Request once made, cannot be cancelled. We will try our best to fulfill your requirements through our specialised programs. We urge you to make payments for services after completely satisfying yourself of our offerings. We DO NOT OFFER ANY REFUNDS in respect of payments made for availing any of the services offered through our website. Any request made for refund of payment on any grounds will not be entertained. Cancellation and Refund are matters of discretion.